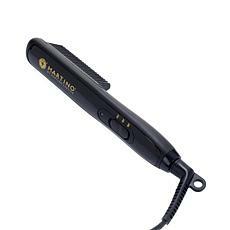 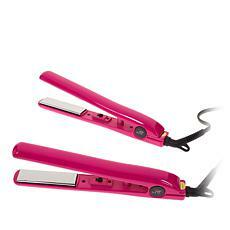 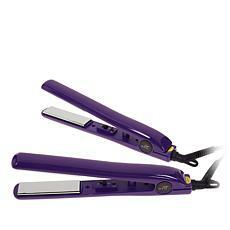 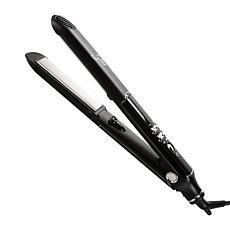 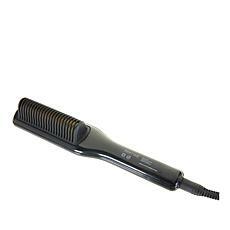 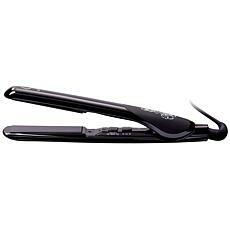 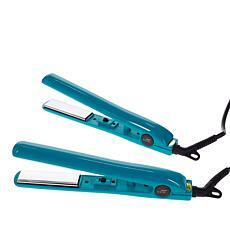 Browse this large selection of hair straighteners from HSN and find the perfect product for your individual needs. 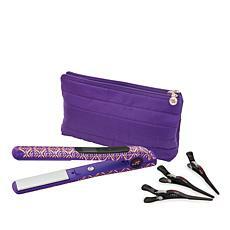 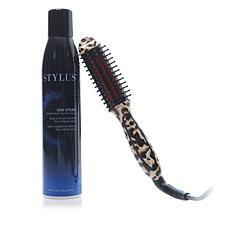 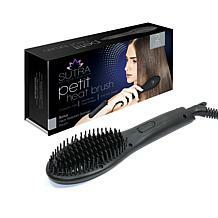 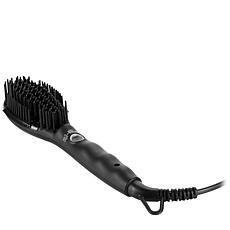 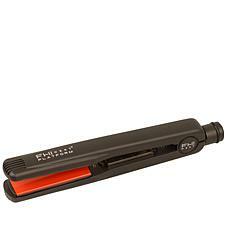 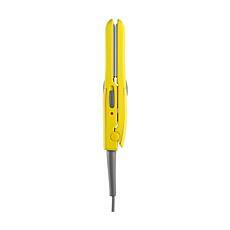 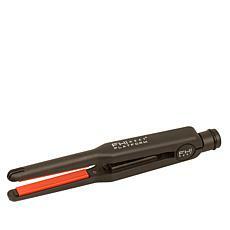 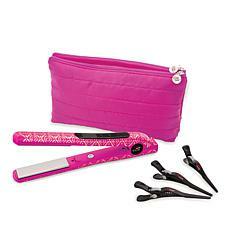 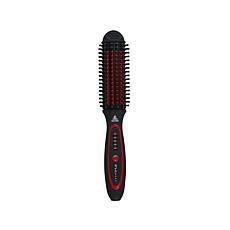 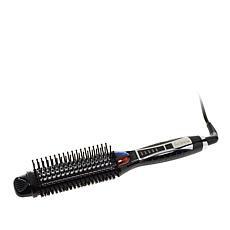 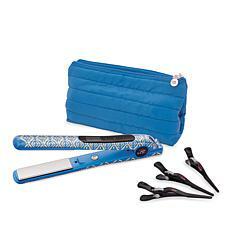 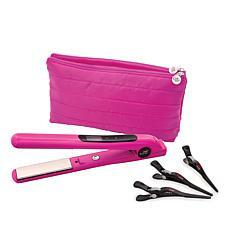 Choose from an assortment of flat iron, brush designs and more. 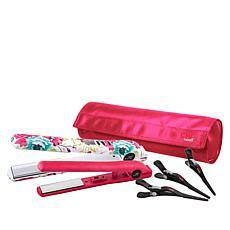 Whether you're getting ready for school or work in the morning, or preparing for a romantic date with that special someone or a family get together, you know the difference that quality straighteners can make. 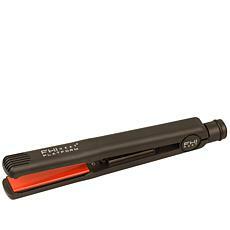 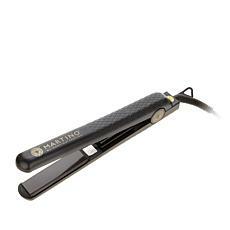 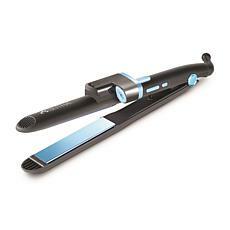 These premium hair irons heat up quickly, and produce an even straightening effect. 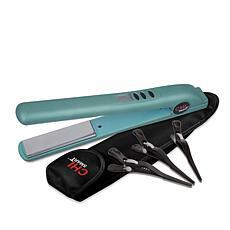 Managing your haircut has never been easier. 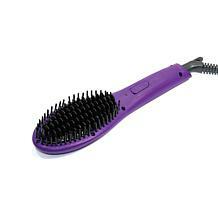 In this curated collection, you'll discover a range of models by some of the industry's most popular companies. 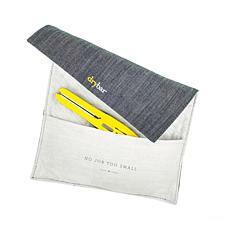 These incredible accessories are brilliantly designed from choice materials. 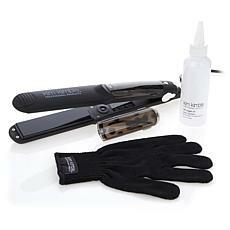 They'll provide you with years of efficient service. 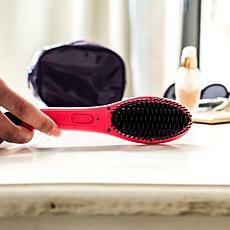 If you like to switch things up from your natural curls, don't worry. 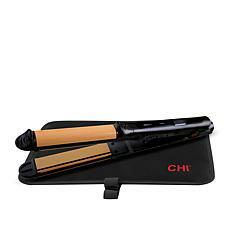 This line of products from HSN will help you take control. 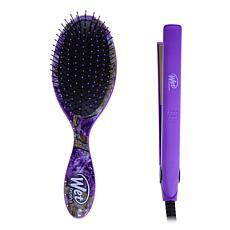 Wear your hair the way you want it with these fabulous items.